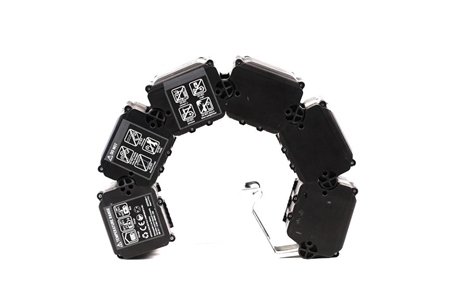 The mission for different extender range capacity or dynamic detection battery performance, we provide convenience solution to the customers. 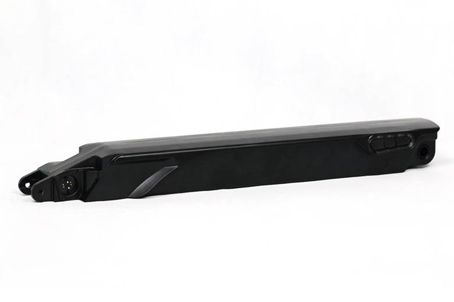 Enhance design flexibility with complex material optional, making battery lighter and slimmer. Customizing Battery Manager system (BMS) to maximum enlarge client technical vision. National level laboratory reliable verification program, As a testimony to improve safety and quality. 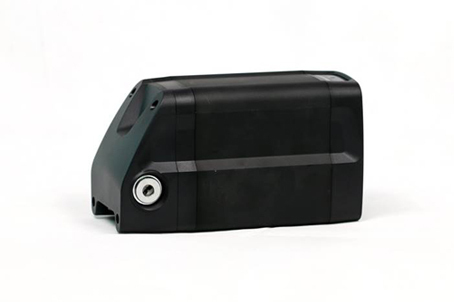 Linkage battery, the shape is very special and top on the e-bike battery market. Its shape is like the railway or like a snake, very feasible. 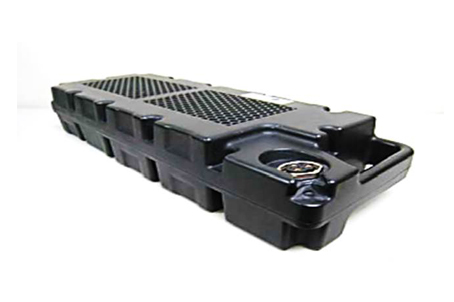 The battery has a custom power management software system to maximize its performance and lifespan. The coding for this was done by some of the same minds behind SMART computer power management. Uses 40 custom Li-Ion cells that provide up to 41 miles of range in Sports mode. With the system, a lower assistance mode and you can more than double that range or get the higher end bikes with the 604Wh battery and you’ll get even more. Charge times are about 4-6 hours, depending on battery model. 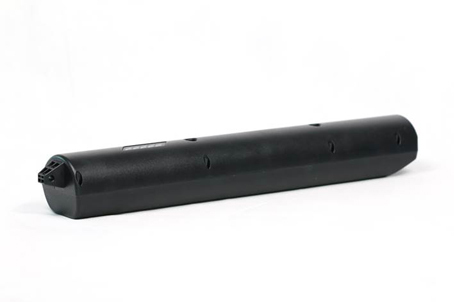 To hiding the battery in a redesigned down tube, customizing the battery housing to blend in with the frame. The bikes have had integration as a key point, though. So much so that at first glance you might miss the electrics in this Hardtail mountain bikes. 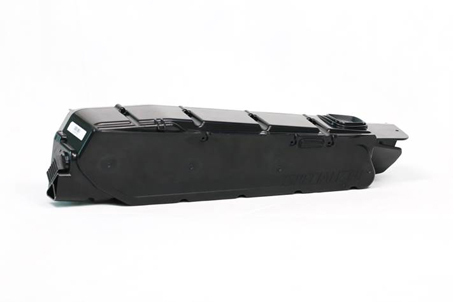 The 460Wh/500Wh battery is fully integrated into the bottom of the down tube (removable) and the motor built into the frame as seamlessly as possible. No display and remote. You can check the battery capacity, and change modes, using a button and LED display on the down tube, but the battery is primarily designed to hook up with a smartphone app. Once you've paired your bike with your phone you gain access to the bike's configuration, so you can adjust the assistance levels to suit your riding. Dual battery, easy to handle on hand. Easy to handle on hand.